Get out those dips, it’s National Chip and Dip Day! This annual food day is celebrated every year on March 23. Chips and dips are a very popular type of party food. They are delicious and these recipes will show just how easy they are to prepare! We have over 50 recipes to choose from! A lot of the national days are associated with food in some way. Any party is made more special with one of your favorite recipes. Don’t know what national days are? Find out more in my National Days Guide. For another tasty food national day in March, check out Johnny Appleseed Day – March 11. And if you follow the National Days in March, tomorrow is National Cocktail Day. 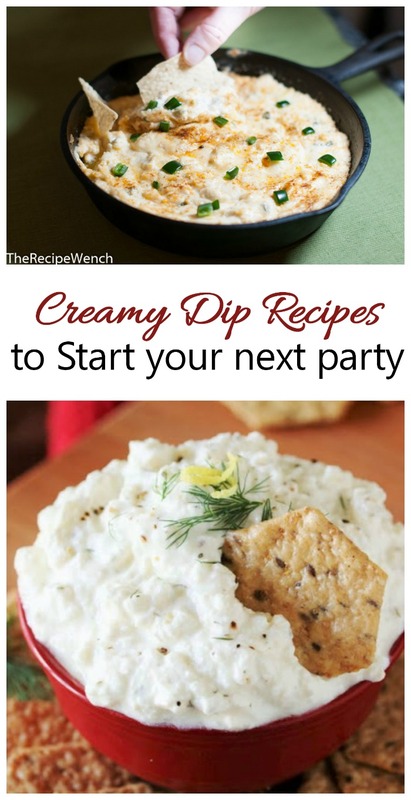 Anyone who has been to a party knows how popular chips and dip are together. But did you know how this all started? 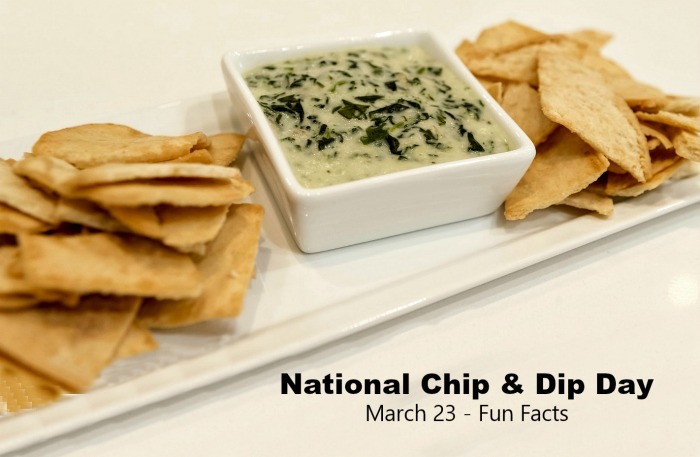 Here are some fun facts for National Chip and Dip Day. For centuries, people have been using creamy concoctions to use as a dipping sauce for bread, chips and veggies. We can even find evidence of hummus dips that date back to the 13th century. During the Superbowl Games each year, tons of chips and dips are served. 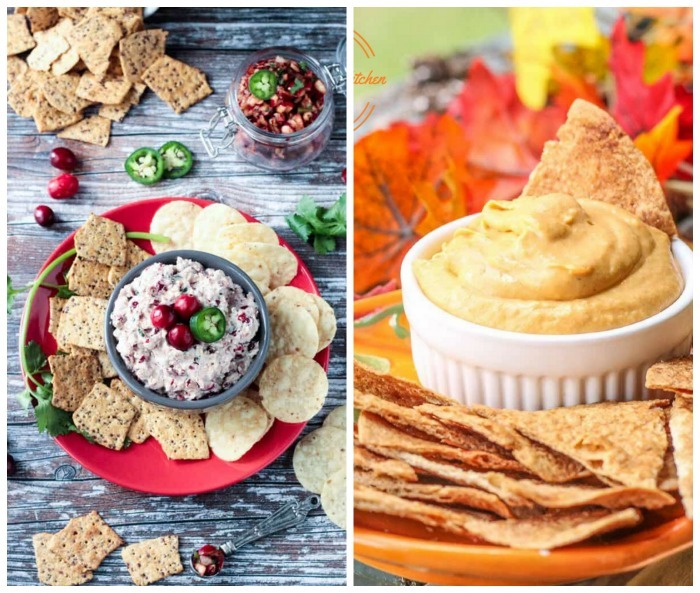 You can serve dips with all types of chips from tortilla chips to vegetable chips and more. Dips with corn chips became popular in the US in the late 1980s when guacamole became a very popular dip choice. Dips are not just a single ingredient. Many dips can be seven layers of ingredients or even more! Let’s celebrate National Chip and Dip day with some recipes. 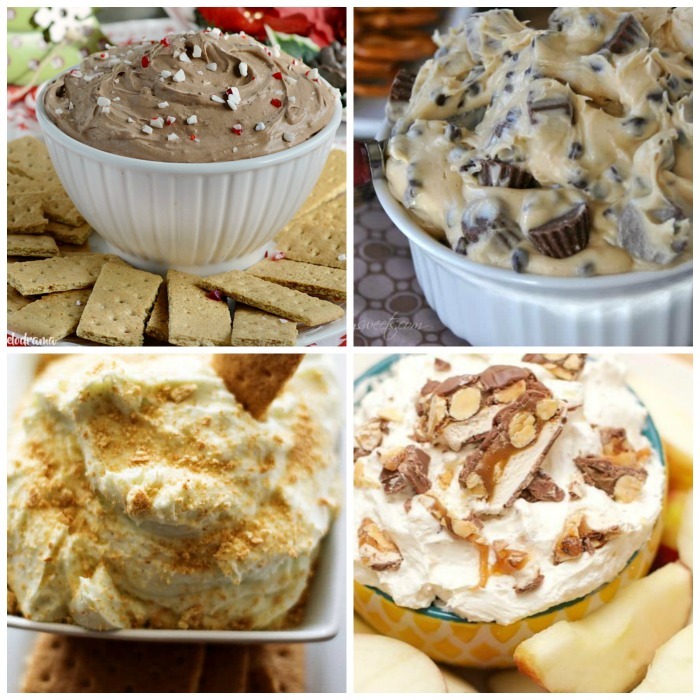 Many people serve dips with potato chips but these aren’t the only type of chip and dip recipes that we are featuring. The sky is the limit on chips. And forget plain old Lipton onion dip. Dips can be made with sour cream, cheeses, chick peas, salsas and more. The combinations are endless. How about one of these ideas? With the beginning of the onion dip from Lipton, creamy dips have always been popular. Here are a few of my favorites. Home baked Tortilla chips go great with this popular hot artichoke and spinach dip. This Salmon Cream Cheese dip is crazy good. Yum! Creamy Bacon Dip that is low carb and low fat. What a find! Serve this creamy jalapeño dip in a cast iron pan. This creamy garlic onion dip is vegan and nut free. This creamy feta dip has a Mediterranean taste. Bring on the heat. These dip recipes are for those who love a bit of spice in their dips. 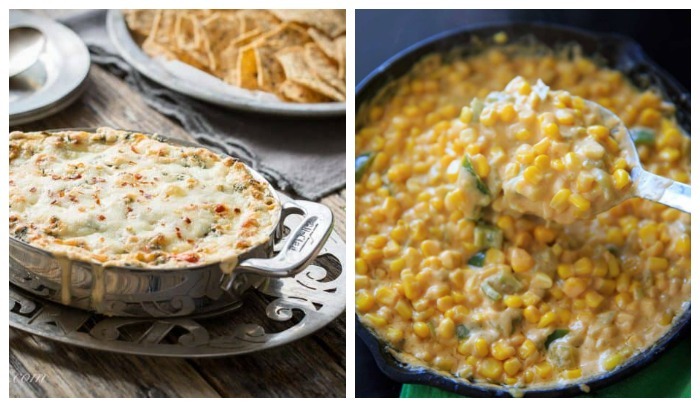 This spicy hot corn dip is perfect for Game Day. Feed your hungry crew with this spicy queso dip. The perfect party food! – Spicy Southwestern Spinach Dip. Like some heat? Try this spicy avocado bacon ranch dip. Try this Spicy Louisiana Shrimp dip for your next party. Not all dips are creamy and savory. Sometimes we just have a yen for something sweet to dip into. How about one of these? Who doesn’t like this Reese’s Peanut Butter Cookie Dough Dip? Sweet and tart key lime pie cheesecake dip. All the flavors! Oh my, yes! Oreo peanut butter dip. Try this Orange Fluff Fruit Dip at your next BBQ party. Will you start or end your meal with this Sweet Peppermint Mocha Dip? Use broken waffle cones as chips for this delicious cannoli Dip. These fruity dips are the perfect way to add a dip to your party menu in the hot summer months. Cream Cheese Descendants Dip with Pineapple and Coconut. This Chocolate Hazelnut Fruit Dip is healthier version of Nutella Dip. Try this cream cheese fruit dip with Strawberries or a sweet chip. Tequila adds a great taste to this margarita Fruit Dip. This marshmallow cream fruit dip is super fluffy and tasty. It’s like you are on vacation with this tropical fruit dip. 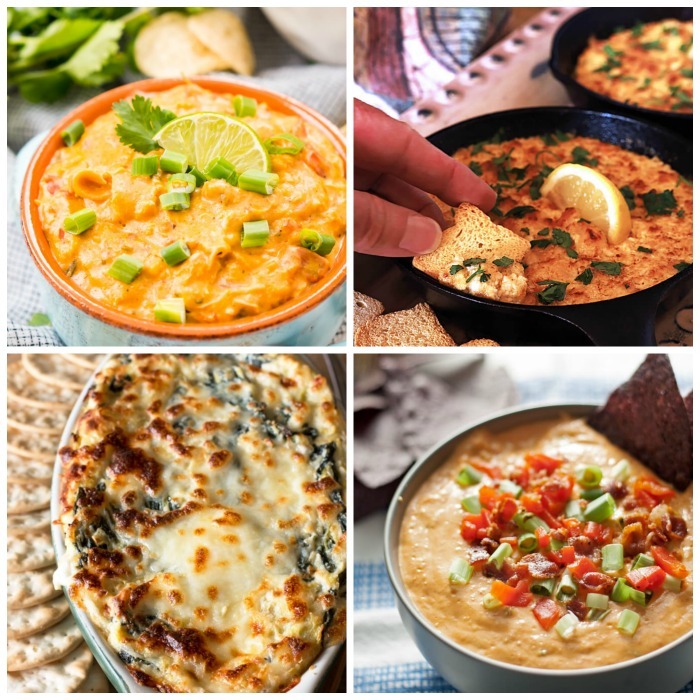 Whether they are filled with your favorite bite of meat, or infused with alcohol, these savory dips are always popular. A Beer Pretzel Dip is perfect for homemade pretzel bites or pretzel chips. Make this yummy enchilada beef dip on the stove top in a cast iron pan. For something a bit different, try this Egyptian Beetroot dip. Cannellini Lemon Feta Dip anyone? It’s creamy and delicious. Not much time? Try this Instant Pot Bacon Cheese Dip. This layered Greek dip is a great combination of savory tastes. It’s pizza time with this pepperoni pizza dip. We’re not done yet. Here are come more recipes to celebrate National Chip and Dip Day for you to try. There is nothing like cheesy dips for a rich decadent flavor. Try one of these great tasting cheese dips. This gooey chicken Parmesan dip is super tasty and easy to make. Make this delicious chicken queso dip in the slow cooker. This Shrimp Scampi cheese dip is a great party starter. Try this Hot Pimento Cheese Dip for your next Tailgating party. This spinach and artichoke dip is made with goat cheese. Make some Nacho cheese sausage dip for Cinco de Mayo. 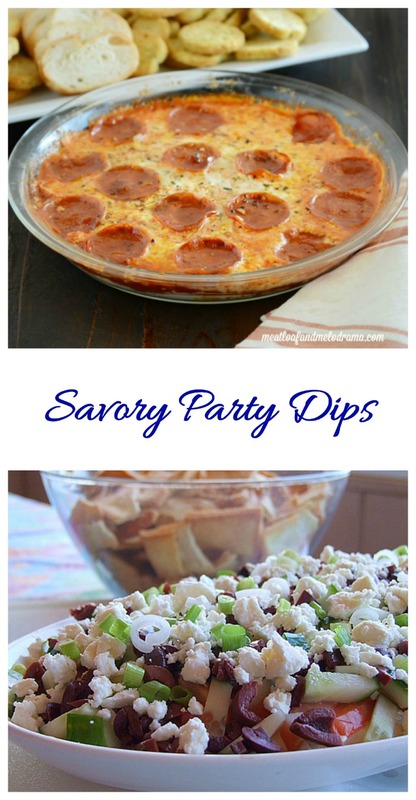 The holidays are the perfect time for parties and who doesn’t love a great party dip like these? This creamy pumpkin dip is perfect for Thanksgiving. Make this pumpkin pie dip for the holidays for a sweeter dip. This 4 layer Mexican Dip is super easy to make and always a hit at Christmas parties. Make this eggnog dip for the holidays next year. This creamy cranberry salsa dip is perfect for either Cinco de Mayo or Christmas. Perfect for your Halloween party table – Halloween pumpkin cheesecake dip. 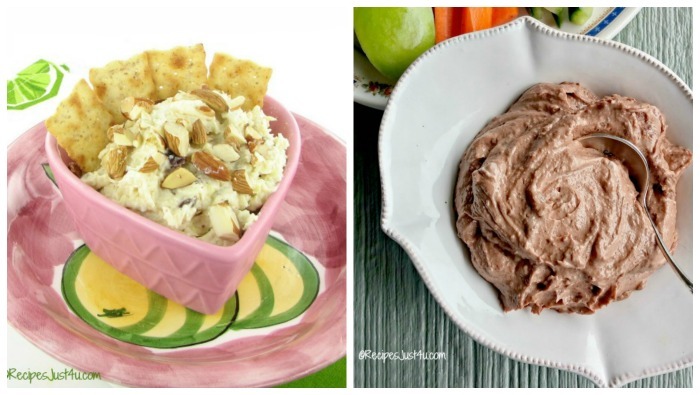 Ending up our round up of dips for National Chip and Dip day are these healthy versions of dips to help you stay on track. Check out this Healthy Buffalo Chicken dip made in the Instant Pot. This Whole30 Ranch Dressing is thick and creamy and perfect for cut veggies or vegetable chips. This hot crab dip is a healthier version of the traditional favorite. This French Onion Dip is made with non fat yogurt for a guiltless experience. Grilled red pepper and garlic dip. Look at the color! This buffalo chicken dip is both Paleo and Whole30 compliant. What is your favorite type of chips and dip recipe for National Chip and Dip Day? I’d love to hear about it in the comments below.